New Apple emoji offer more hair options, including the ever-popular no hair option. Tomorrow is World Emoji Day, and there are two important takeaways. One is that we didn’t make that up; World Emoji Day is really a thing. The other is that Apple is celebrating by showing off the over 70 new emoji characters coming to iPhone, iPad, Apple Watch, and Mac later this year. 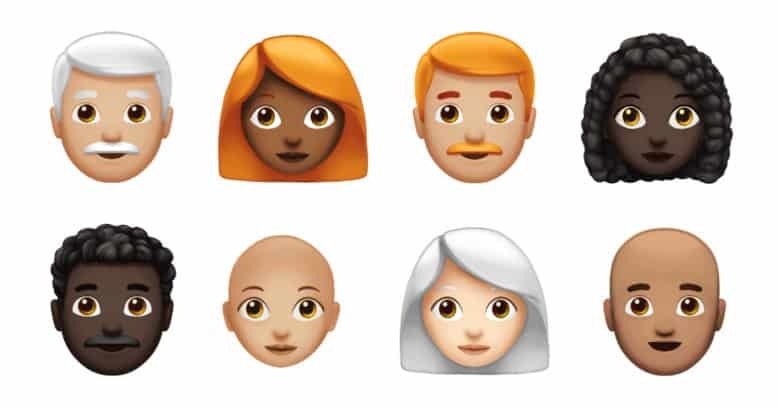 “The new emoji designs, created based on approved characters in Unicode 11.0, include even more hair options to better represent people with red hair, gray hair and curly hair,” the company announced today. There’s also a new emoji for bald people. 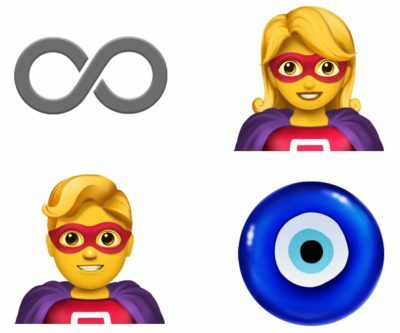 New Apple emoji include superheroes and the all-seeing eye. New smiley faces are in the offing: a cold face, party face, pleading face, and a face with hearts. Going beyond the human race, Apple is adding kangaroo, peacock, parrot, and lobster emojis. The company is also bringing new food emoji for mango, lettuce, cupcake, moon cake, and other popular items. It’s not clear if these will arrive with iOS 12, or later. Apple said they are coming “later this year in a free software update,” and later noted they’ll be in “a free update to iOS 12.” That makes something like iOS 12.1 the most likely option. None of these choices are likely to prove controversial. Not like the pistol emoji, which has stirred up plenty. Even the salad emoji has caused some talk.